Ecopoint's range of industrial lighting for a variety of applications. 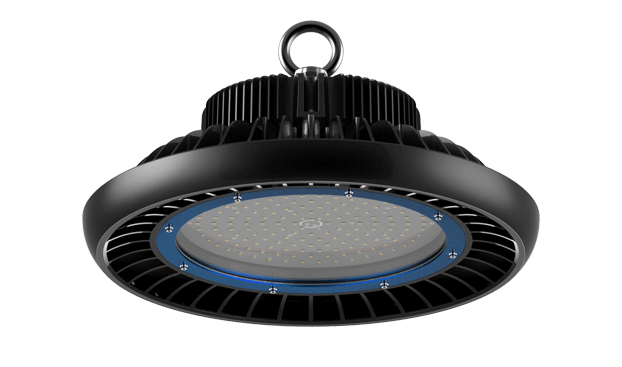 Economical High Bay option for commercial and industrial applications. 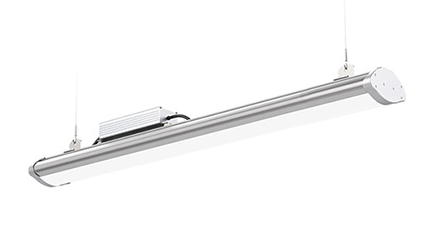 Efficient and reliable wide distribution luminaire.